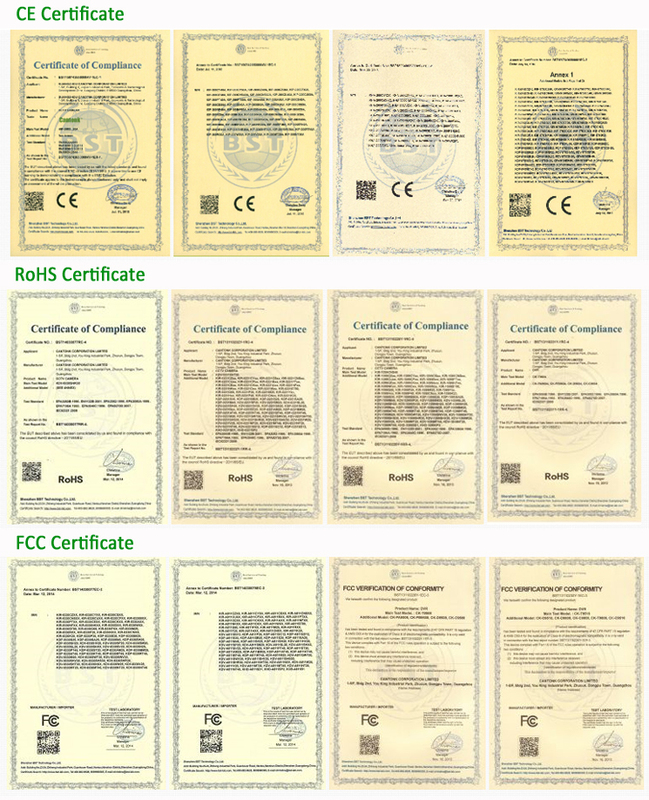 We will help you get the cheapest freight charge among below shipping method. 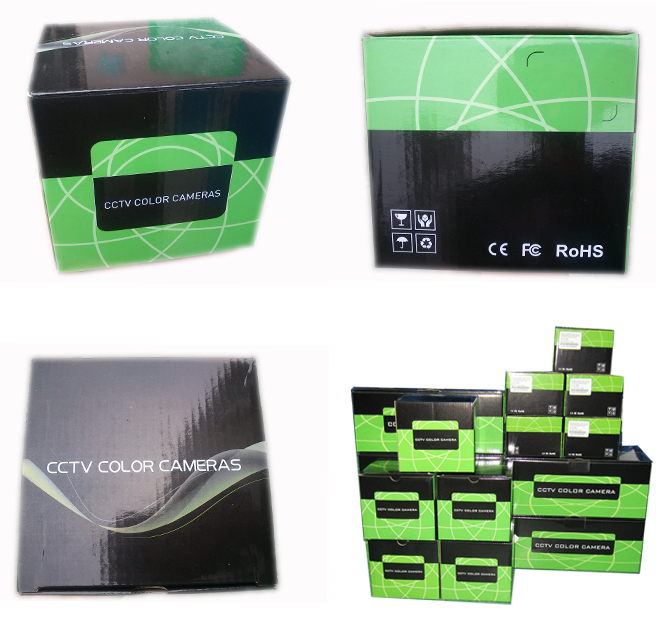 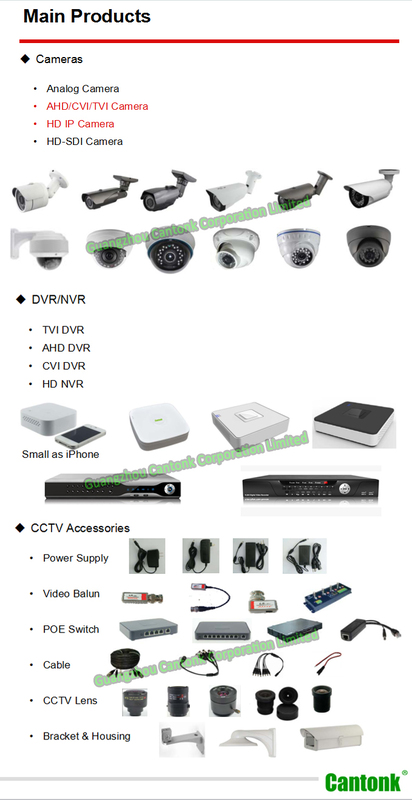 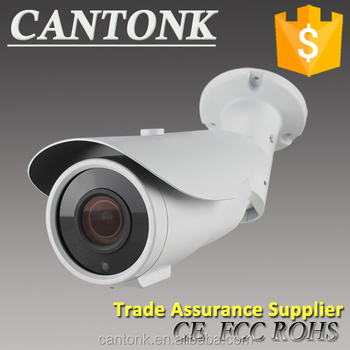 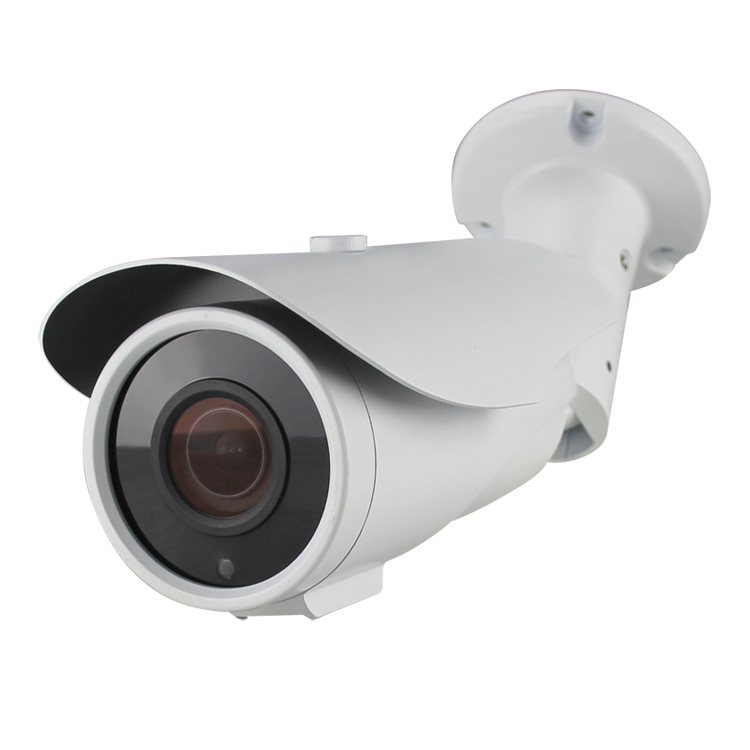 We provide Two years warranty for CCTV Cameras and One year for DVR / NVRs after the shipment date. 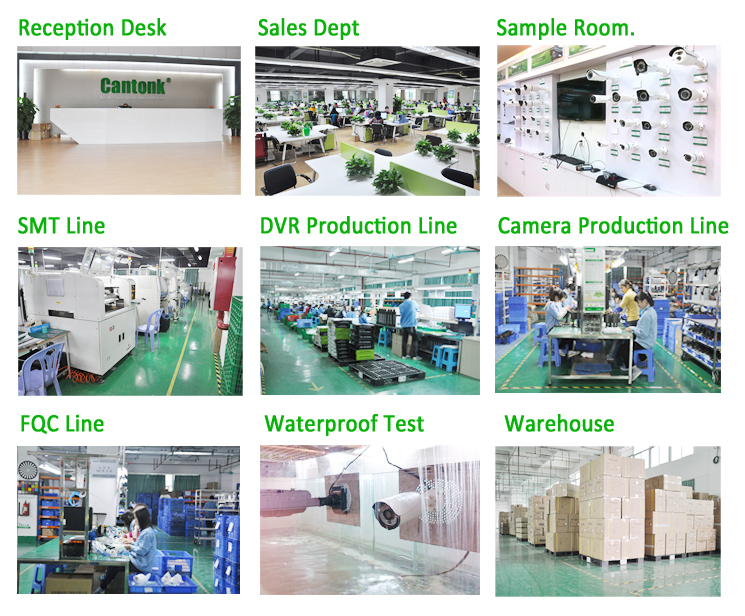 1, For the products that prove defective under normal usage, if our customers could repair the products by themselves, we will supply the spare parts. 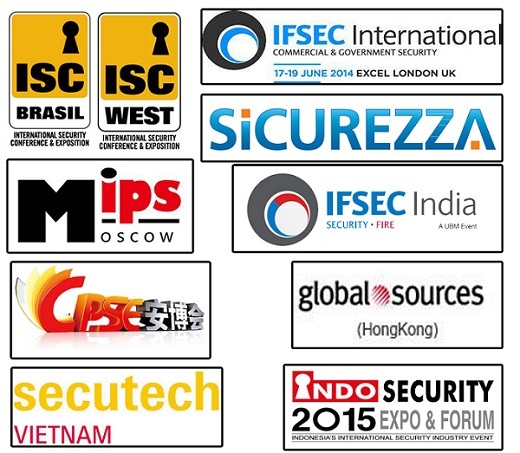 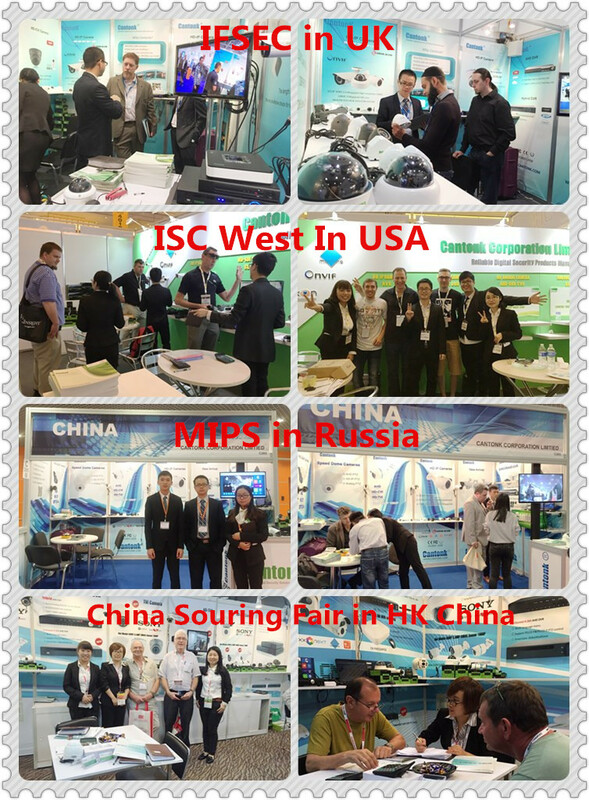 We warmly invite you to visit us in Guangzhou!